I became a vegetarian in 1972. Since then, at different times, I have explored veganism, followed a macrobiotic diet and been a pescatarian (is there such a word? an annoying vegetarian who happens to eat fish) but have only on one occasion knowingly eaten meat (too long a story!). I was never a great meat eater as a child so never felt I had made a huge sacrifice and it has never been my mission to convert others, I simply made a personal choice and that was that. It has never felt like a big deal but it was outside the mainstream, an approach that has always appealed to me. In the years since 1972 I can’t tell you how many times I have been turned on at the dinner table by carnivorous strangers demanding I explain my reasons for not eating meat, or the times I have been with meat eaters discussing how every vegetarian they know looks pale, pasty and unhealthy. But I have always risen above it and it hasn’t bothered me. In 1972 it was difficult to eat out anywhere and find anything vegetarian on the menu and in subsequent years it has become much easier. I can remember some woman or other once saying to me ‘it wont kill you’ when I was querying whether a mushroom pizza had bacon on it and me, too shy to say boo to a goose, being embarassed. Most restaurants now offer at least one! meat-free option if not more and the ‘oh, you must eat nut roast then’ assumption has gladly gone. Meat eaters tend to be very concerned about how vegetarians get their protein. 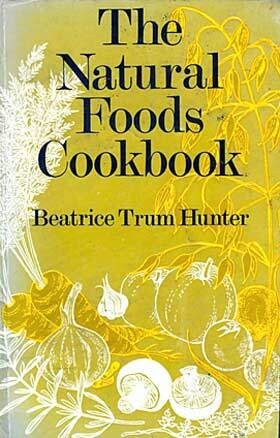 On becoming a vegetarian, the first book I borrowed from the library was The Natural Foods Cookbook by Beatrice Trum Hunter (first published in 1963). This book includes chapters on meat and fish, but I remember feeling like I was reading a book written in a foreign language. So many of the ingredients were unknown to me, strange grains, weird pulses and vegetables that had never been seen in Lancashire where I grew up. But I was hungry for knowledge and lapped it all up, rereading and renewing this book from the library until I started to make sense of it all. Then, only specialist health food shops that were considered outside the loop stocked some of the ingredients. Seeking them out was also part of the challenge. I have just managed to find a copy on ebay and it is really interesting to assess how things have changed now these ingredients can be found in most supermarkets. A while ago I was listening to a discussion on Radio 4 about animal rights. A young well-spoken woman made the point that humans are qualified to be considered superior beings because no animal has written a great work of literature. As far as I am aware no animal has written even a rubbish book but occasionally a dog manages to say ‘sausages’ as its party piece so perhaps we aren’t far away from a celebrity doggie chef. More recently I have started to get annoyed. Annoyed enough that my being a vegetarian has started to matter. Whilst the interest in ethically reared and slaughtered meat improves the lives of animals, which is good, it feels like there is a real blokey, gung-hoe attitude attached. ‘Have you got the bottle to do the deed and slaughter your own meat?’ I like Hugh Fearnley-Whittingstall and loved his in-your-face-title for his book ‘Meat’, (it does what it says on the can), but when slaughtering animals becomes classed as TV entertainment it really depresses me. On his programme he featured a long-time vegetarian who wanted to eat meat again so was being taught how to butcher the carcass, WHY A VEGETARIAN? Gordon Ramsay, who regularly makes jibes about vegetarians also recently fed meat to a vegetarian stating that you must eat meat to follow a healthy diet and has on several occasions given animals reared for slaughter witty names of other celebrity chefs. In the TV listing for the next ‘F Word’ programme, ‘Janet Street-Porter serves veal calves to 50 vegetarians keen to eat meat again!’ I am starting to wonder whether we are being fed propaganda by the Meat Marketing Board, or whatever it is called these days. What’s with all these conversions? The fact of the matter is that we have a multitude of choices in the west of what we eat. We can live perfectly healthily without meat if we want too. 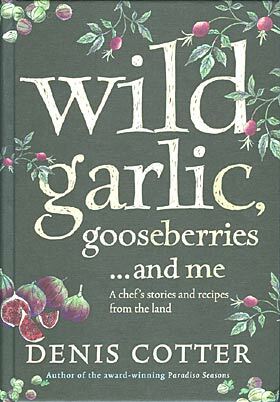 So it is really refreshing when you come across a book like ‘Wild Garlic, gooseberries….. and me’ by Denis Cotter. This book gives me faith that for some, things have moved on in an inspiring and intelligent way. Denis writes about his ingredients so beautifully that in comparison, calling a pig Anthony Worral-Thompson seems pure trailer trash. And strangely, seeing my book from the 70’s beside Denis Cotter’s book there is something not dissimilar about the jackets. The other day I was watching a food programme on Sky 3 called Taste. They were doing a feature about what to ‘cook’ for a girlie night in using ready-made food and the presenter came out with the phrase, ‘I’m not suggesting you peel a potato’. I almost choked on hearing this and the words have been going round in my head ever since. 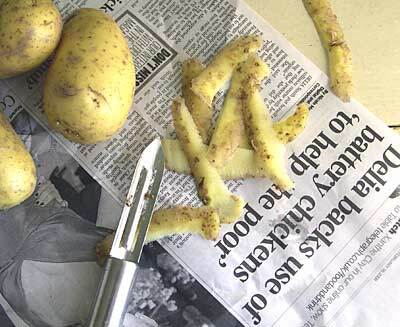 God forbid, anyone should peel a potato and to suggest such a thing…well! Once upon a time life was too short to stuff a mushroom, now it’s too busy to peel a potato. Yesterday I bought the Saturday papers including a paper with a feature about Delia and her upcoming new TV series and book, How To Cheat At Cooking, where she will be using pre-prepared bought-in ingredients, such as ready-made mashed potatoes, cook-in sauces and other ingredients that need to be hyphenated, to rustle up lovely meals in a moment. This is aimed at busy people who don’t have much time and are also quite poor so need to eat battery farmed chickens (quite obviously a distortion of the facts, in a nutshell, based on what I have read in the paper, Chinese-whispers-stylee, pass it on!). There are bound to be many words written about her and the series in the weeks ahead as she holds such an iconic status here in the UK and this series is her comeback, having retired from cookery writing 6 years ago to concentrate on her career as a footballer. I must admit I hold her in the highest esteem myself, having learnt to cook with her. When I lived in two places I made sure the 3 part cookery course (the first time round version) and her Summer Collection were duplicated, one in each home, as I consider them to be ‘must haves’. I know many of the recipes especially from her earlier books by heart and on numerous occasions Delia recipes have been served up at momentus family gatherings. A sort of mythical Delia inhabits my families consciousness. She has an uncanny knack of being ahead of the game, like she just knows something the rest of us are struggling to put our finger on, but I am feeling very wobbly about this new theme she has embraced. 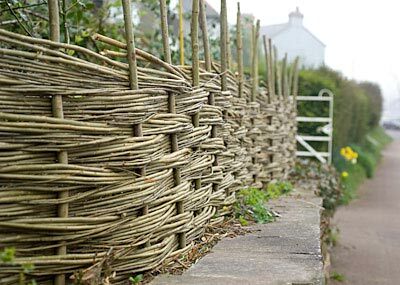 I am not a particular fan of the ‘quick and easy’ route to anything, just for the sake of it. 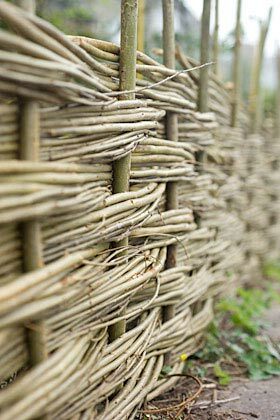 Some things simply are quick and easy and still work brilliantly and that’s great, but there is something at the core of this that bothers me. I think we’ve got an obsession with being busy people. Most of us ARE busy, that’s a given, but the cult of busy is about making ourselves feel significant by banging on about how busy we are all the time. There is a huge industry out there catering for our busy lives and that relies on us buying into being really ‘busy people’. What came first, the chicken or the egg? Go on, step outside the box. Find the time to peel a potato. Upend the cliche.